Kids can now take their favourite buddy with them where ever they go. 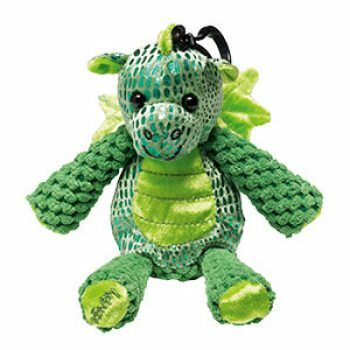 The Scentsy Backpack buddy easily clips on to any bag, backpack or belt. 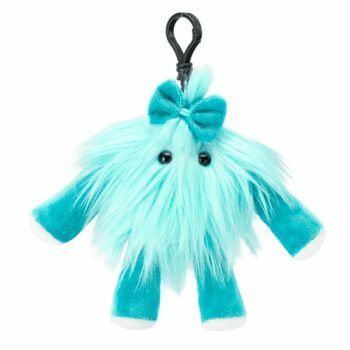 Calypso the Unicorn Scentsy Buddy Clip is looking for a friend to hold on to! 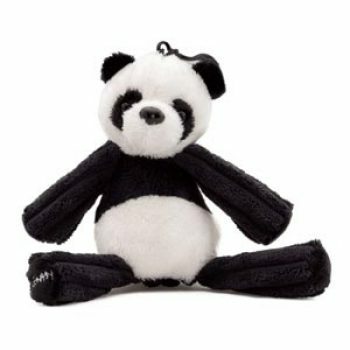 This clip-on cutie is filled with scented beads, which makes it perfect for backpacks and bedrooms! 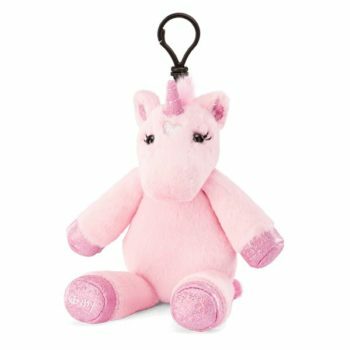 Calyspo the Unicorn comes scented in Berry Fairy Tale. 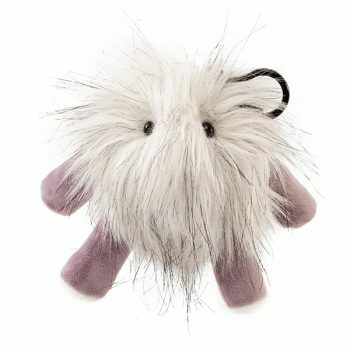 Clip-on, collectable and oh-so-cute, these fuzzy friends are filled with scented beads that deliver kid-friendly fragrance anytime, anywhere. Great for backpacks and bedrooms! Buddy is polyester with a polypropylene clip. Spot clean. Coconut milk, mixed fruit and vanilla ice cream — yum! Juicy GRAPE, RASPBERRY leaf and scrumptious SUGARED BERRIES. Kids can now take their favourite buddy with them where ever they go. 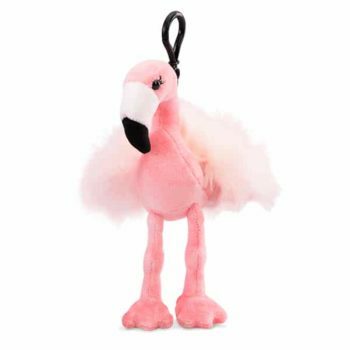 The Scentsy Backpack buddy easily clips on to any bag, backpack or belt! Contact an Independent Consultant today to buy! Need a refresher? 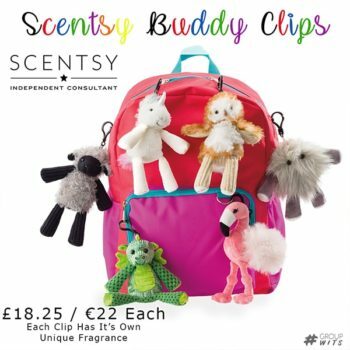 Add the Zip Scentsy Buddy Clip to your kiddo’s backpack, bathroom, bedroom…its scent-filled beads make it a perfect add-on anywhere, anytime! Zip Buddy Clip comes scented in Candy Crave.